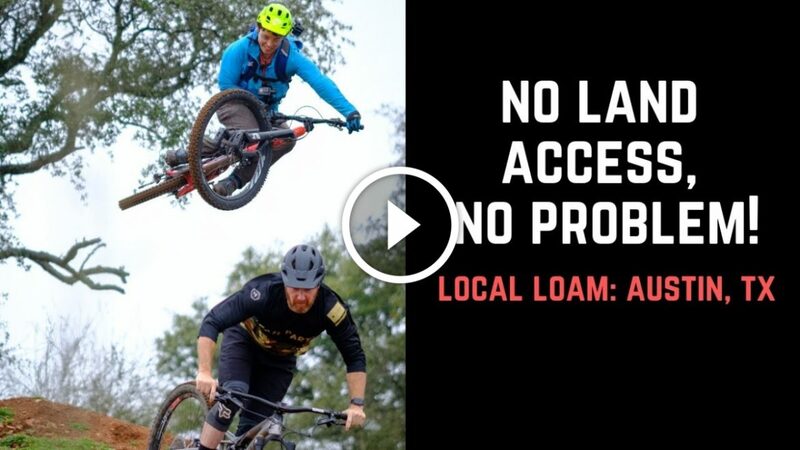 Watch: Gettin’ Rowdy in Texas Hill Country! An assortment of nonsense that's popped into Taj's head this week. Don't expect luxury, know how to repair your bike, and more tips to enjoy your time in Morocco.